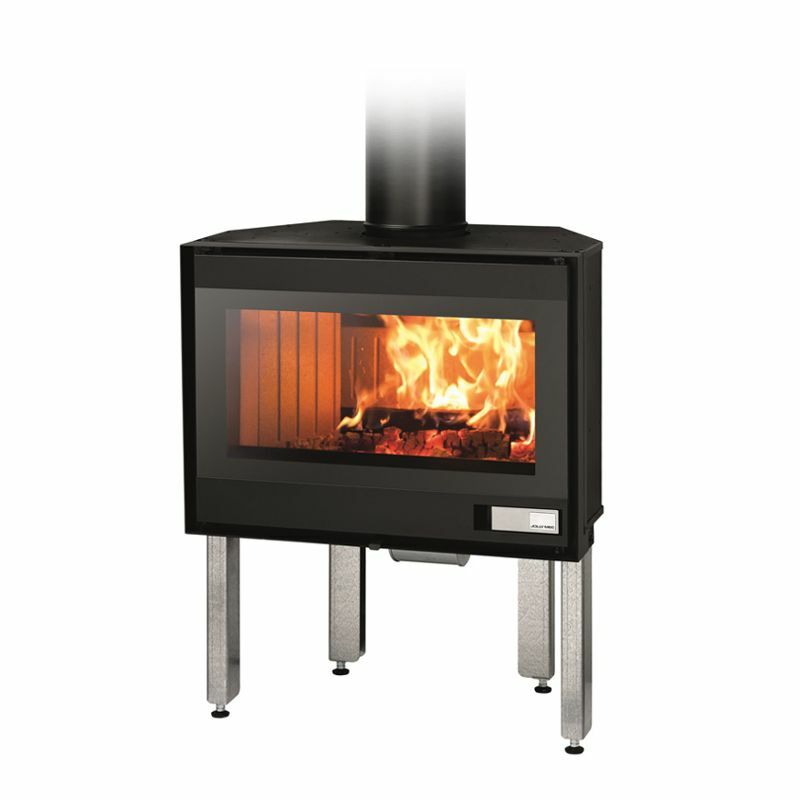 The SUPERJOLLY EVO fireplaces are latest generation products using the EVO technology to comply with the restrictions of efficiency and emissions for environment protection. Compact, efficient and versatile. 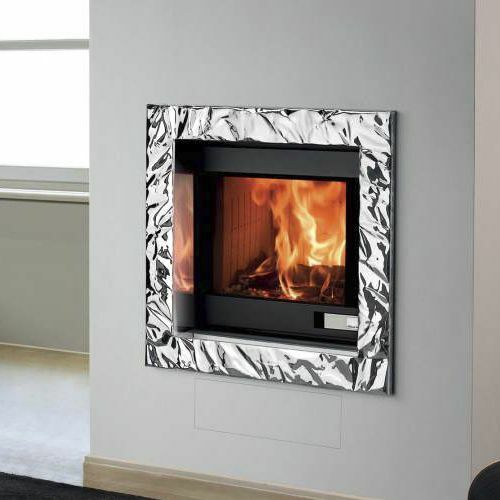 The technology of the combustion chamber made of FIREFLECTOR and the particular shape of the heat exchanger allow you to choose whether to heat the room by natural convection or by forced air, and whether to canalize the hot air to other rooms. The practicality and the simple design of the glass door allow you to enjoy the beauty of the fire. SUPERJOLLY EVO is suitable for passive houses. Improves the quality of the air and ensures a healthier environment. Simply add a few drops of scent to diffuse your favourite fragrance throughout your home (for the mod. Superjolly Evo Plus).